A new partnership in the UK will develop a gene therapy for cystic fibrosis that could treat the disease with a single dose. Cystic fibrosis is a genetic disease that causes mucus to build up in a patient’s lungs. As a result, patients suffer from blocked airways and bacterial infections. While treatment advances have increased the life expectancy of patients, most of them only live to the age of 40. Furthermore, there is still no cure for the disease. 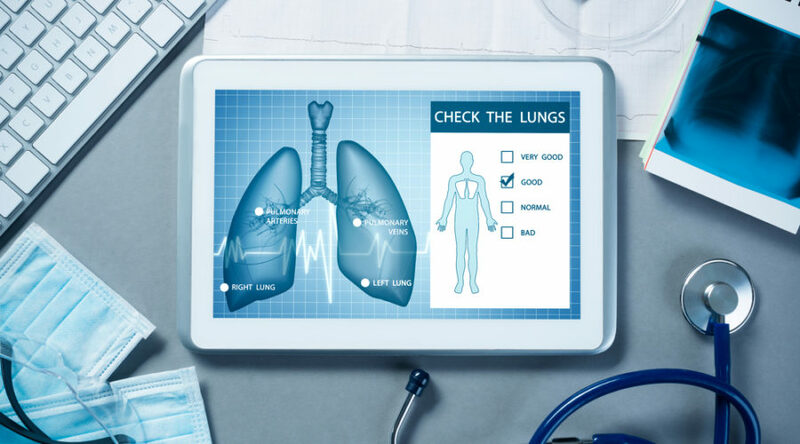 Now, a set of industry collaborations could help bring a gene therapy developed by the UK Cystic Fibrosis Gene Therapy Consortium into clinical testing. The treatment uses a type of virus called a lentivirus to deliver a healthy copy of a gene called CFTR, which causes cystic fibrosis when it carries a mutation. The gene therapy will be given by inhalation to better target the right cells. The consortium has established a collaboration with the British biotech Oxford BioMedica, which will take care of the development of the gene therapy and scaling up the manufacturing process. A third partner, Imperial Innovations, will act as the tech transfer office, helping secure the intellectual property. In a separate agreement, Oxford BioMedica granted Boehringer Ingelheim the option to license the exclusive global rights to manufacture, register and commercialize the lentiviral gene therapy technology for cystic fibrosis. Over 1,700 different mutations have been identified in the CFTR gene that can cause cystic fibrosis, and gene therapy may be the most effective way to combat all of them at once. Nonetheless, gene therapies for treating cystic fibrosis are still in their early stages of development. In 2015, the UK Cystic Fibrosis Gene Therapy Consortium was the first to show that repeated doses of a gene therapy delivered in fat droplets could be effective in treating cystic fibrosis in a Phase IIb trial, but the therapy was not equally effective in all patients. In comparison, the approach of the new gene therapy the consortium will develop will only require one dose to have a therapeutic effect. Gene therapy is not the only approach biotechs are using to treat cystic fibrosis. For example, the Dutch biotech ProQR is developing a drug that binds to mutated RNA of the CFTR gene to restore the production of a healthy CFTR protein. London biotech Verona Pharma recently obtained positive Phase II results for a drug that simultaneously inhibits two enzymes in order to reduce inflammation, clear mucus membranes and dilate the lungs.